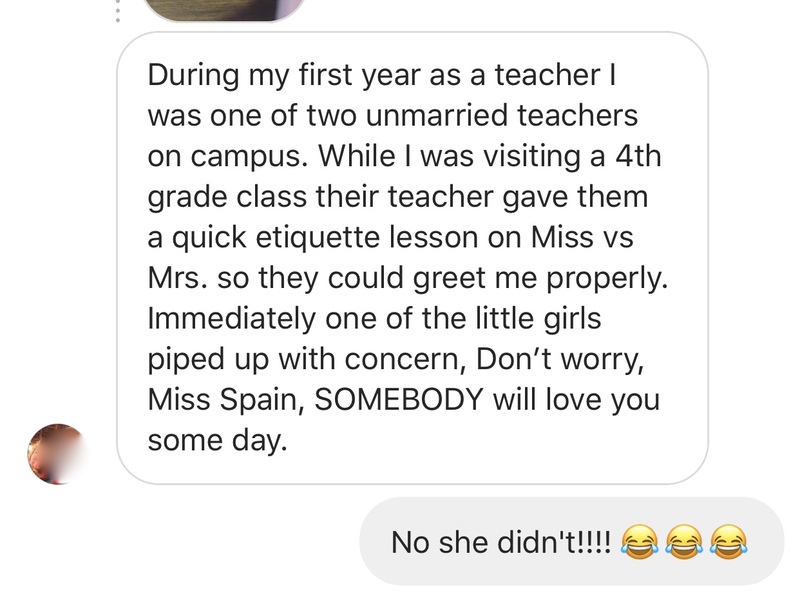 Before Christmas lots of y'all shared your funny teacher stories with me on Instagram. I shared a dozen of them last month and today I'm so excited to share the rest! I had so much fun reading these and as I was reading them out loud to Dave had several times where I couldn't even finish because I was laughing so hard. I feel like I say this every year but I'm REALLY going to try and bring back Teacher Tuesday once a month this year. I'm also working through Show and Tell Tuesday and what that will look like for 2018 even though I PROBABLY should have done that in December. We'll just consider January a break and I'll let you know if/when we'll be back to our regularly scheduled linkups. Happy Tuesday, friends! Hope you're staying WARM and cozy wherever you are! Those are hilarious! I loved teaching because I never really knew what my day would be like. 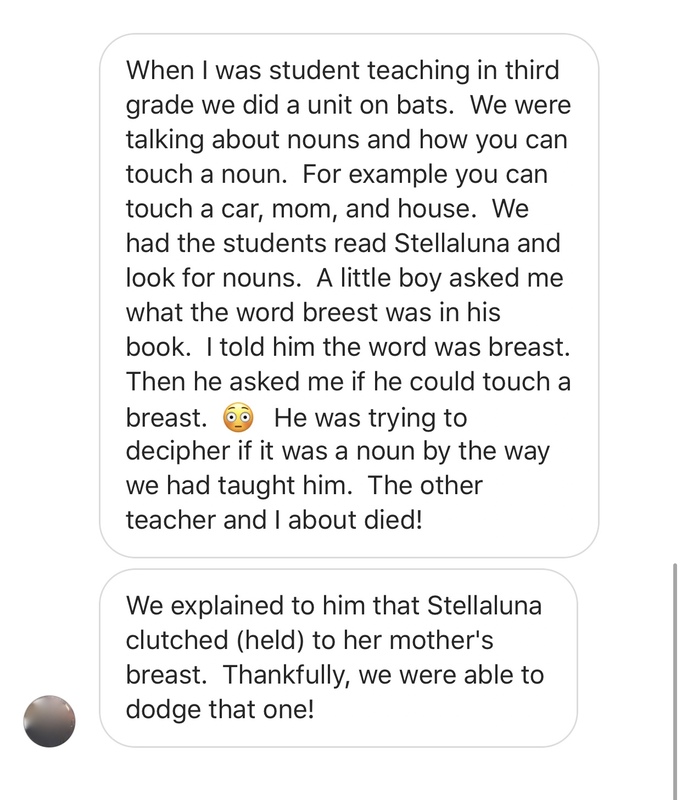 You need to read Class Mom! 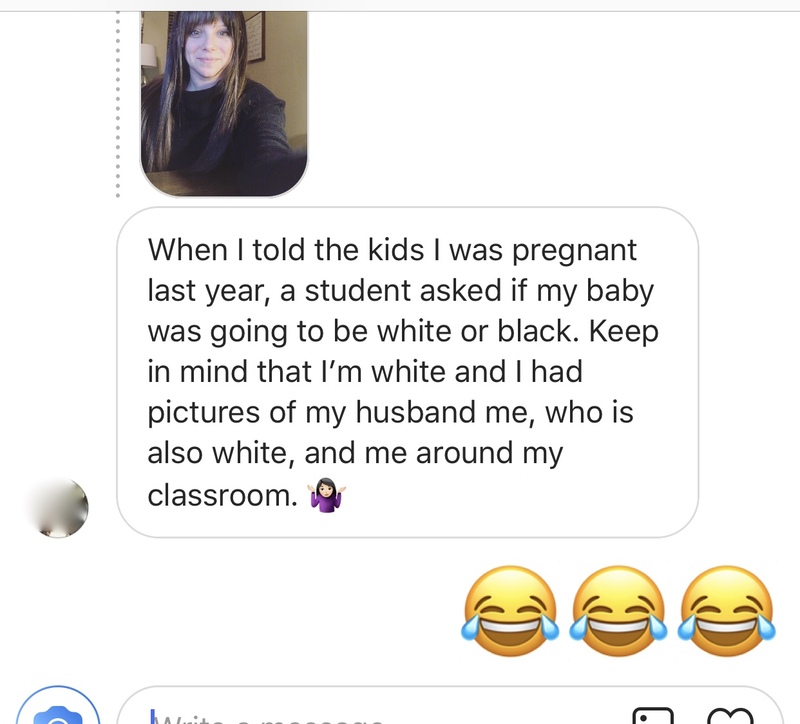 I’m a teacher and found it hilarious but I feel like as a teacher AND a mom, you will love it! Oh my gosh! These are hysterical! Thanks for the great laughs! 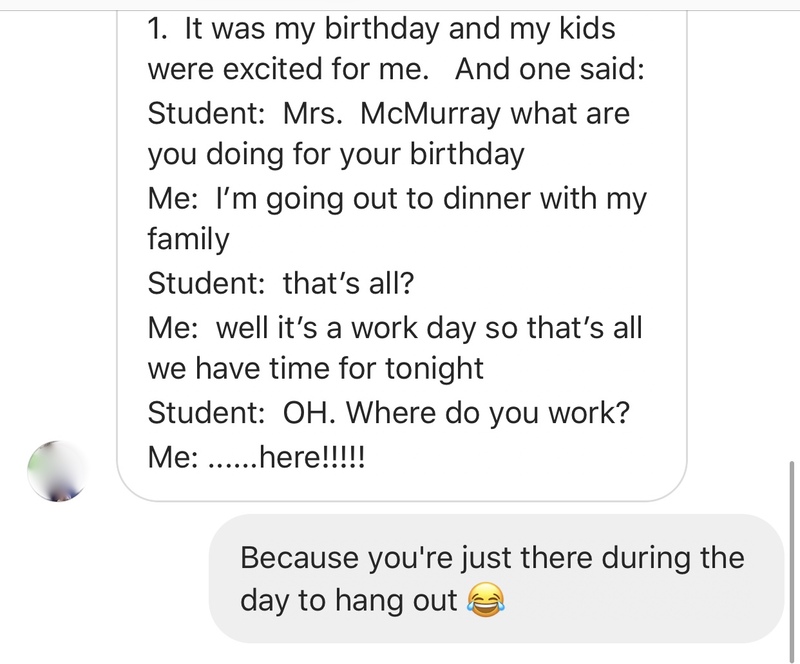 Being a teacher is exhausting and hilarious at the same time! Ok, confession. After the last story I tried doing the wave with my eyebrows!! Oh goodness! Smh. 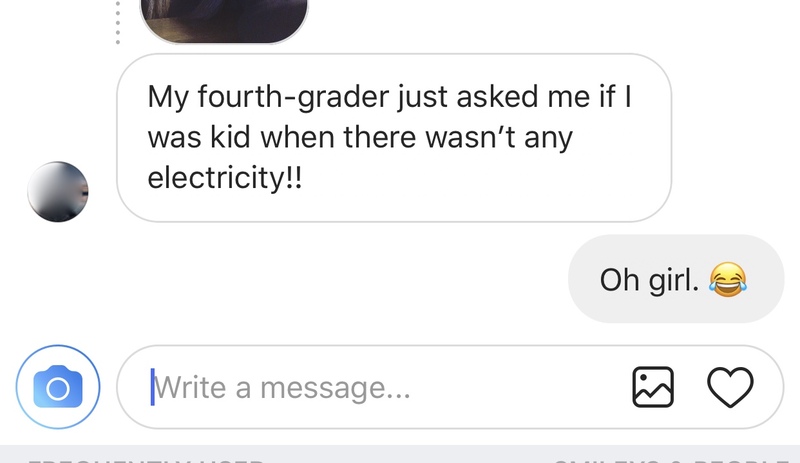 Kid's say the darndest things:). Love it, thanks for sharing! 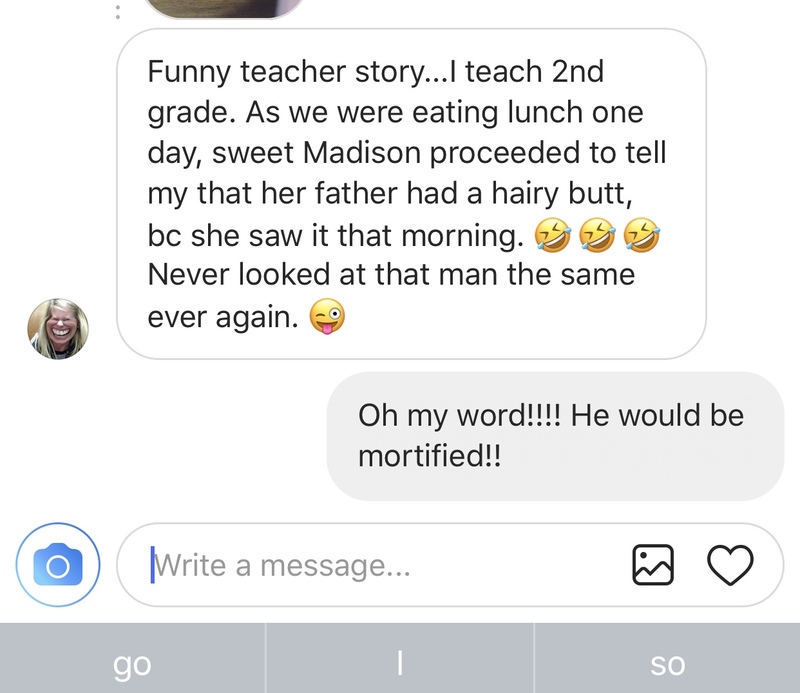 Kids are so funny!!! 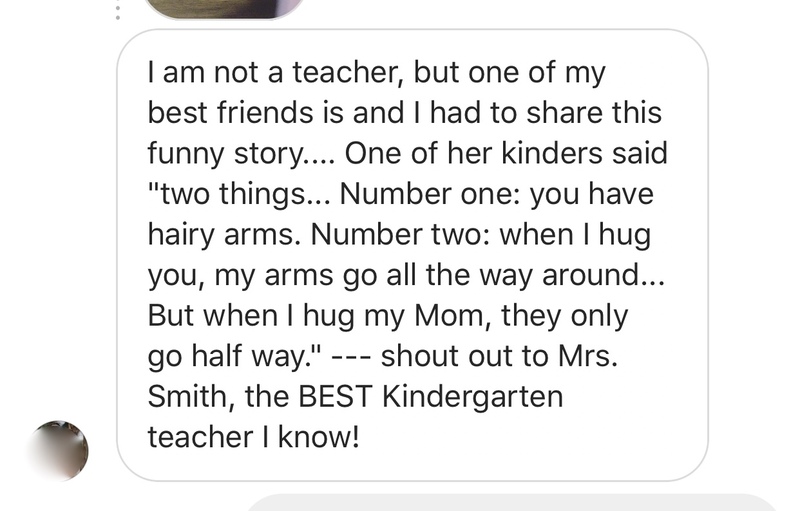 Teachers could definitely write a book with all the funny things kids say. I love it! 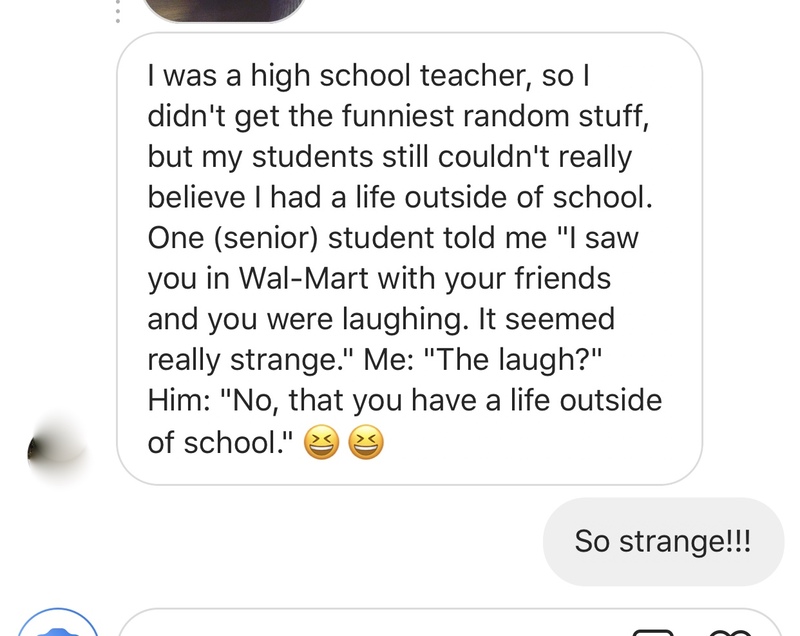 I so enjoy the stories. 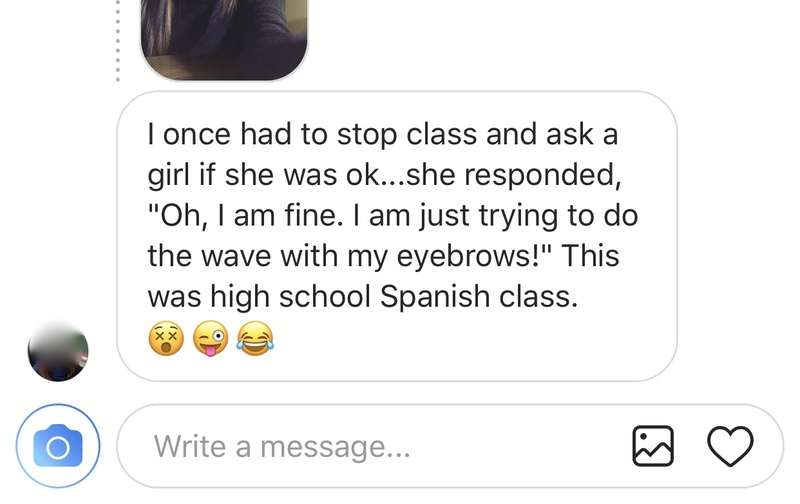 Yes I tried doing the wave with my eyebrows as well. Omggggg I'm doing my best not to laugh out loud at work! 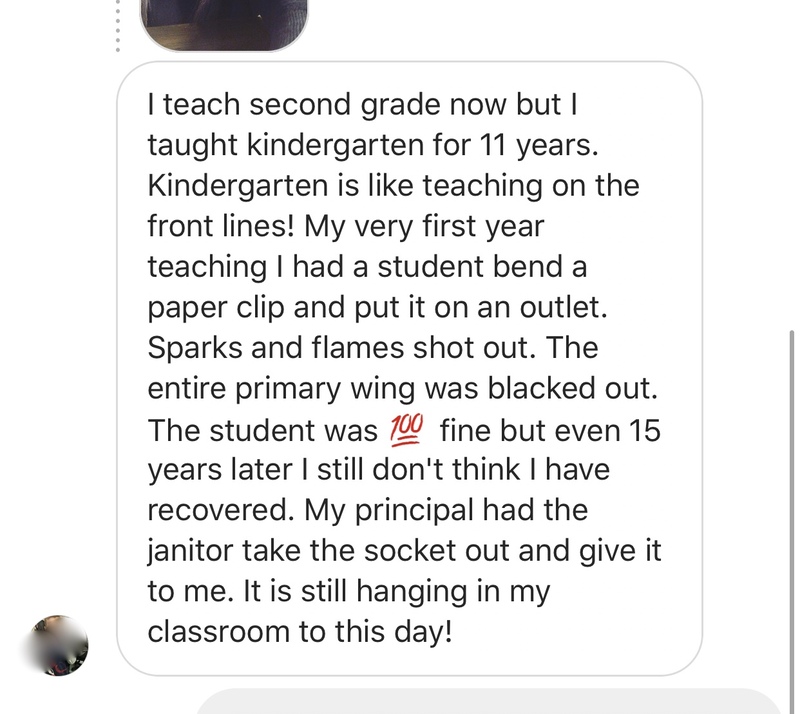 One of my favorite stories from when I taught is that I asked my third graders if they wanted to play Uno, and one of them turned around and said, "Uno is for the homeless." WHAT?! 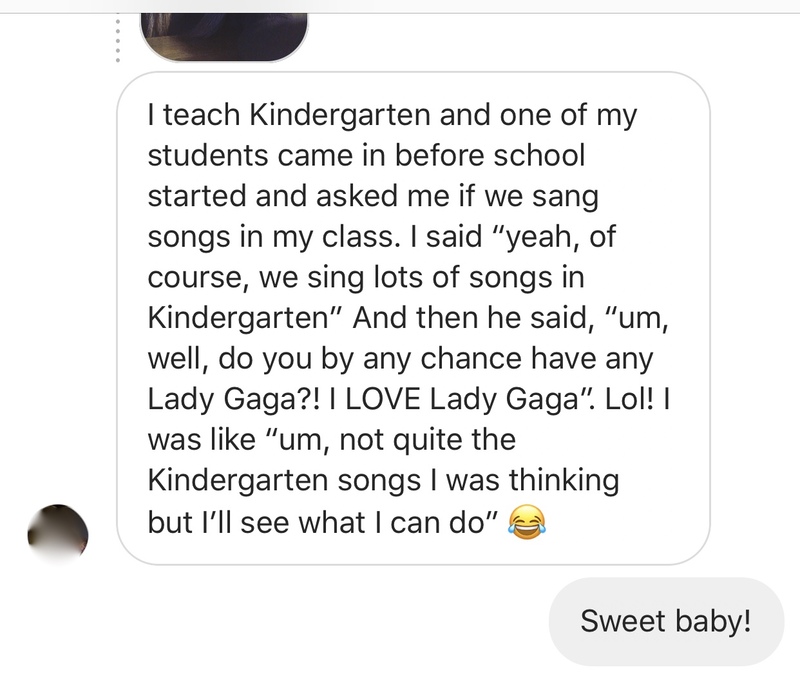 I'm not a teacher, however, my son is 7 and he's in second grade. And refuses to wear underwear. I don't know if they rub him wrong, or what, but he will not wear any kind, any variety, ever. My main concern for him when he was in kinder and 1st grade, was that he would go to the bathroom and zip himself up. He's quite modest...and I was afraid he would just sit in pain in the bathroom until someone came and found him because I knew he wouldn't ask for help. 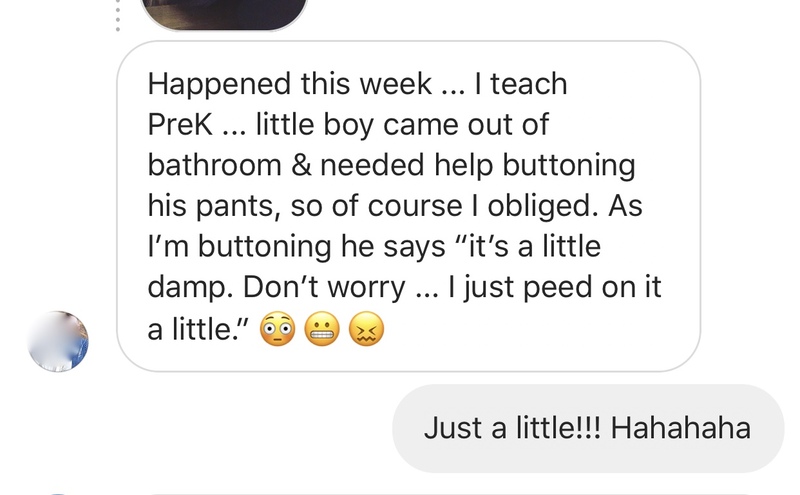 I mostly thought this because when I told him that if he ever needed help buttoning his pants, just to tell Mrs. Jones. She would help just like daddy or I. He looked at me stone faced and said "ain't no way I'm lettin Ms. Jones see my anaconda." Luckily...his anaconda never needed assistance at school. And for the record...when I asked where on Earth he'd ever heard that referred to as an anaconda he told me "daddy and Pappy. 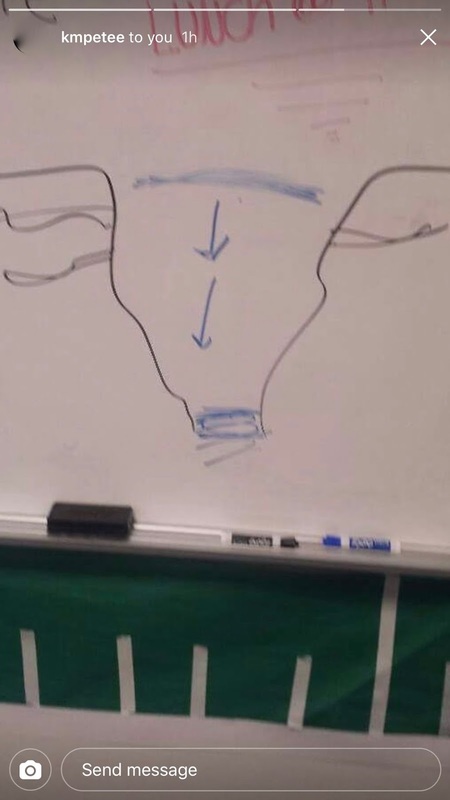 they've got the biggest there is." Someone hold me...never thought of my father in law the same again. Love these stories! Many years ago I taught Pre-K. We were having our Easter party and I had put a sign-up sheet out for donations. One mom signed up for 14 candy-filled plastic Easter eggs (seems easy enough, right?). She brought in 14 hard boiled eggs and a bag of candy! Crack me up! I was wiping my preschoolers faces after a messy snack and one girl was very squirmy. I asked her if she didn't like having her face washed and she said, " I'm allergic to water.....AND SOAP!" So darn cute!!!! I am a preschool special education teacher and believe me I have had and seen quite a few things!! But.. my youngest is in 1st grade and she has this little guy in her room that is a handful. He is very bright and cute but a handful. Well A came home last week and said " Guess what x did today at school? All of a sudden he said Yes! 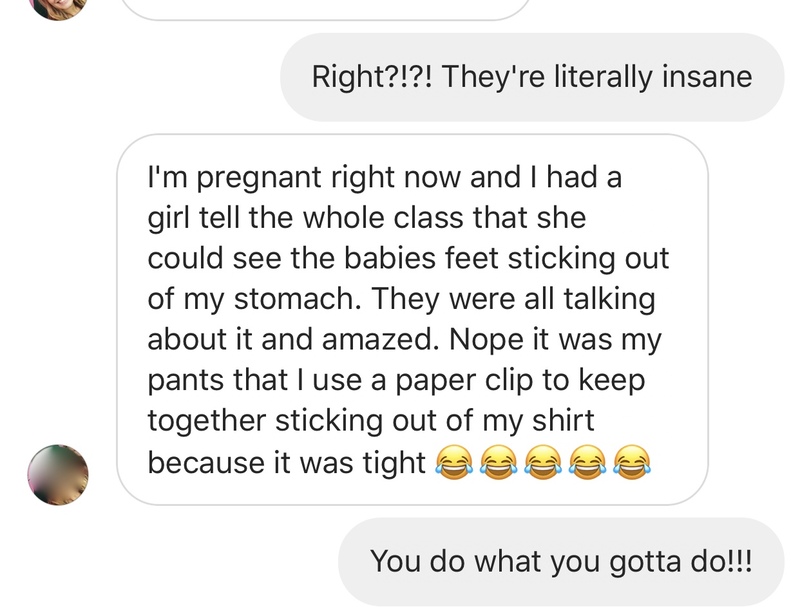 And then told us he swallowed a quarter". Apparently this little guy wanted to see if he could swallow a quarter and he did. 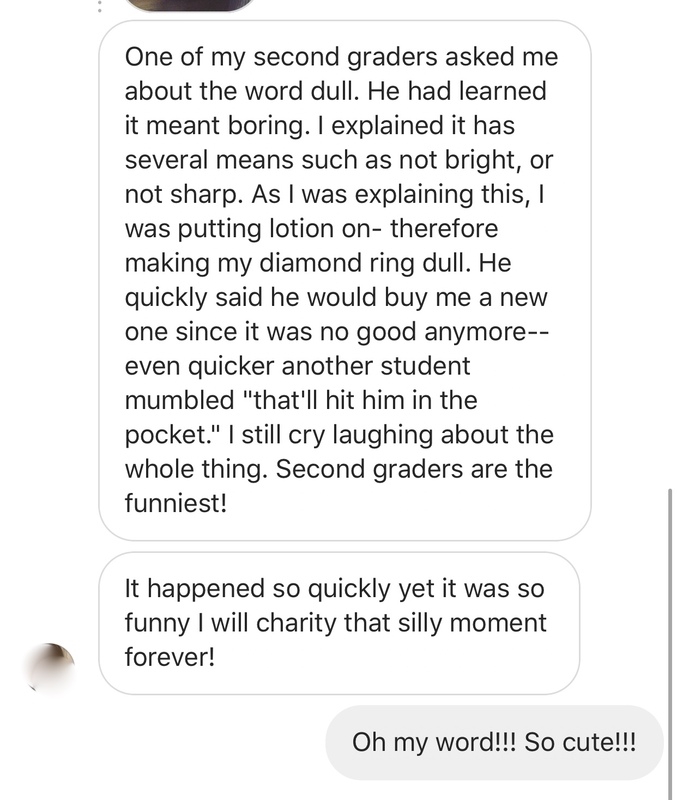 I volunteered in her classroom the next day and A's teacher told me the whole story. 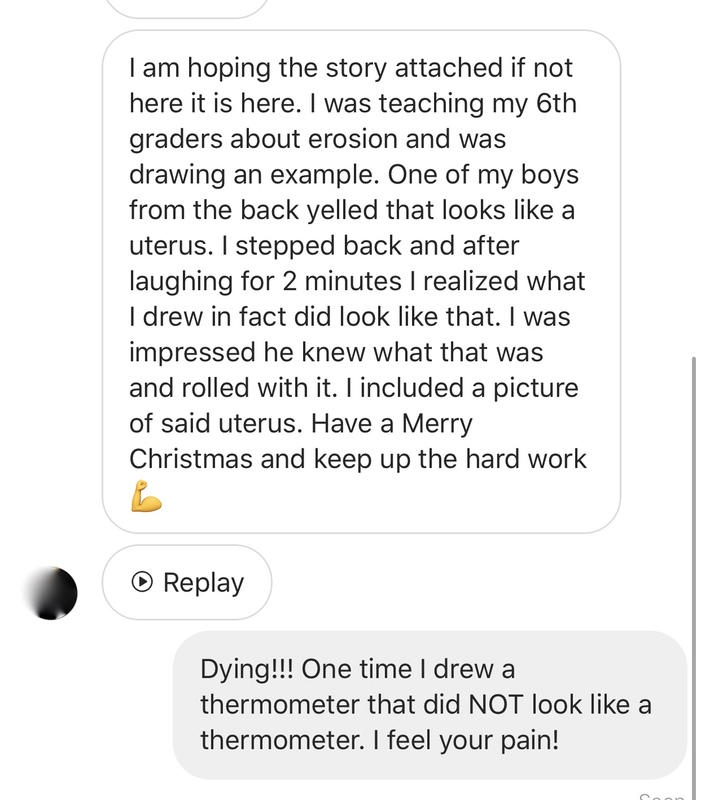 My recent favorite of my students was " guess what? Sammy (brother) told Mommy to shut up and then he ran, really, really fast".